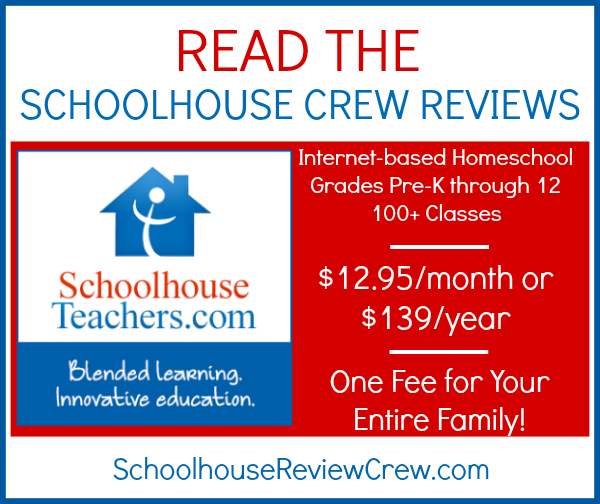 Members of the Schoolhouse Review Crew were recently given a full Yearly Membership to SchoolhouseTeachers.com for review. 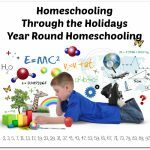 SchoolhouseTeachers.com is an internet-based homeschool resource and the curriculum arm of The Old Schoolhouse® Magazine. 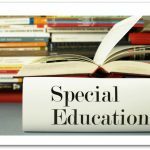 SchoolhouseTeachers offers more than 100 classes, with current or archived content written for Preschool through High School. New teachers and subjects are added often. Some classes last a few weeks, while other last for an entire year or more. Some high school classes include academic weighting for transcripts. Classes may include written or video classes and assignments. Classes are not offered live, so you may access them at any time. 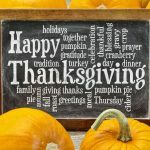 You also find daily printables for math, copywork, geography, spelling, Bible memorization and more, all ready at the click of a mouse for an incredible online learning experience. Co-op options are also available. 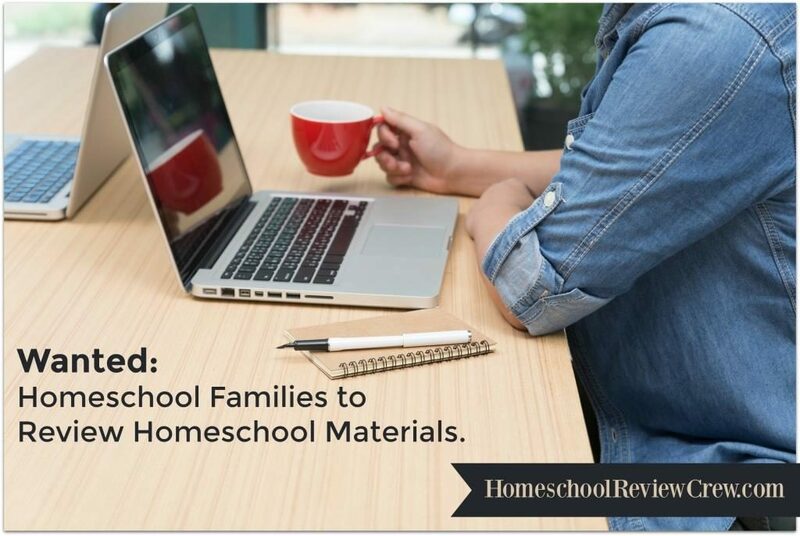 In addition to the daily, weekly, or monthly lesson plans offered, members of SchoolhouseTeachers also receive many extras — Digital back issues of The Old Schoolhouse® Magazine, all 5 of the popular Schoolhouse Planners, recordings of the Schoolhouse Expos, free monthly eBooks and TOS supplements, and a downloadable checklist to keep track of it all! 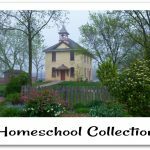 Membership to SchoolhouseTeachers.com can be purchased for $12.95 or you can save 10%, when you purchase an entire year-long membership of for $139. Currently, you can purchase a membership for a savings of 40% on the monthly membership ($7.77/month) or 50% on the yearly one ($64.26/year). This special ends on Christmas day at 11:59pm ET. The great news is that as long as you maintain membership, you’ll pay that low price forever! Price includes all available teacher interaction and lessons, hundreds of e-books, the Schoolhouse Planners, and other downloadable teaching and learning products. The best part? You don’t need a membership for each child; one membership serves your entire family!